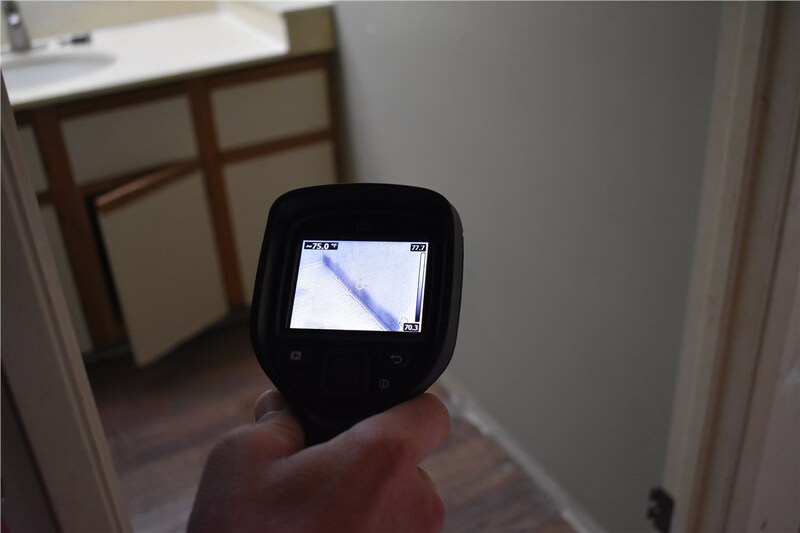 Our professional experts quickly and affordably isolate water damage and restore your home to its original condition. 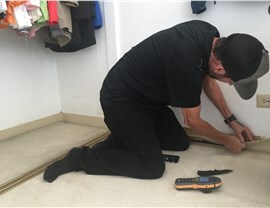 If your Hawaii home has suffered water damage, the best thing to do is to get in touch with the trusted Kailua water damage company, Premier Restoration Hawaii, right away. 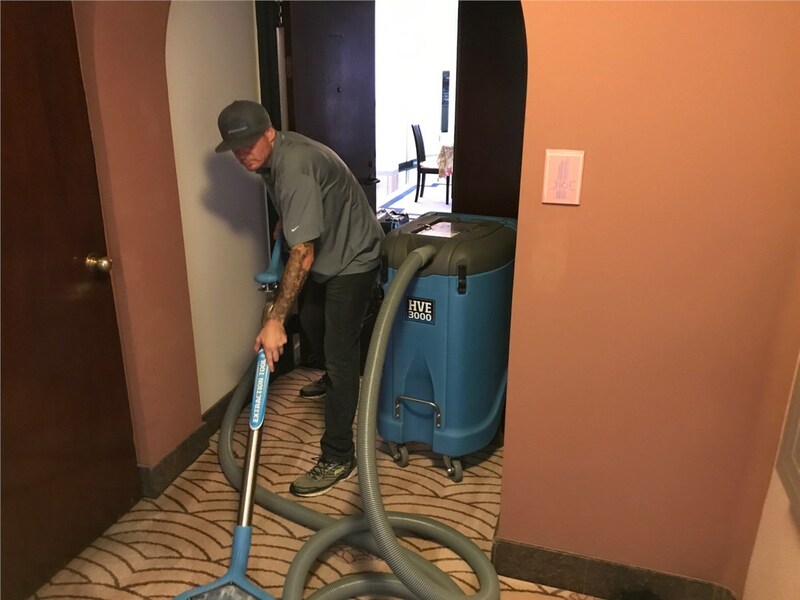 We offer a comprehensive selection of water damage services designed to restore your home’s beauty and functionality without costing a fortune. 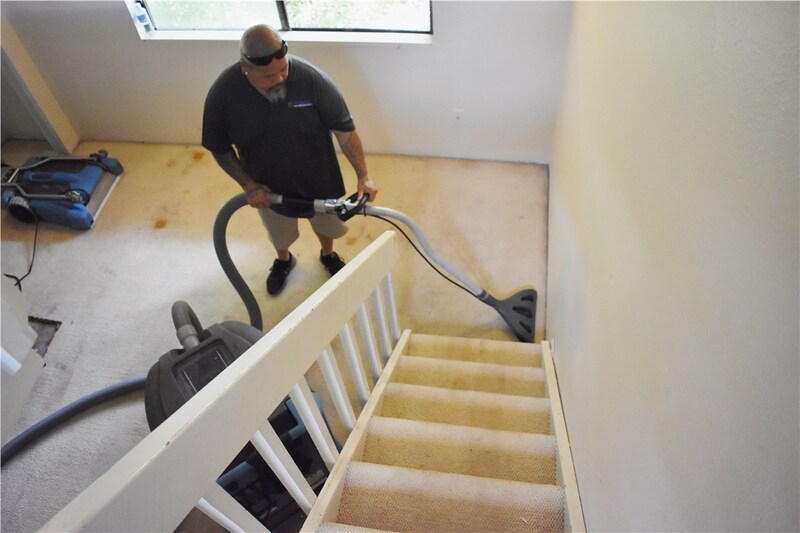 In virtually no time at all, we’ll complete our water damage cleanup, leaving you with a fully functional, safe, and healthy home. 24/7 Emergency Support: We understand that problems with plumbing or storm damage can occur at any time of the day or night, so we offer 24/7 emergency services to accommodate your needs. Exceptional Customer Service: From our helpful representatives to our expertly-trained professionals, our team always puts your needs first. 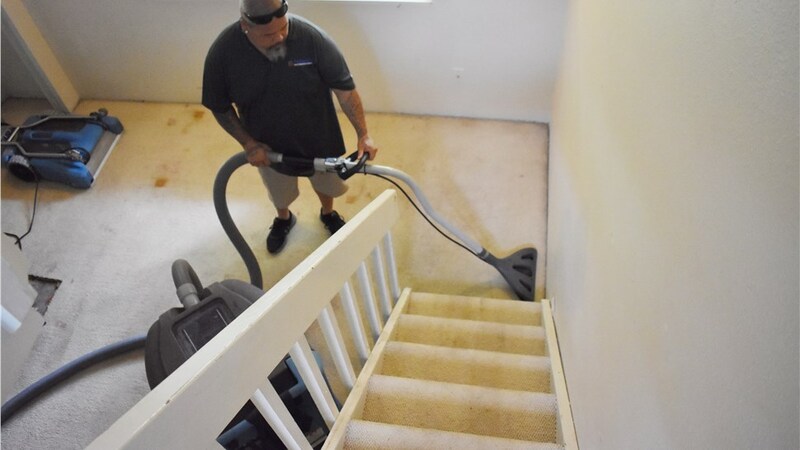 We’ll work efficiently to provide targeted solutions that restore your home in a timely manner. High-Tech Equipment and Techniques: When it comes to water damage service, nobody offers the level of professionalism that we do. 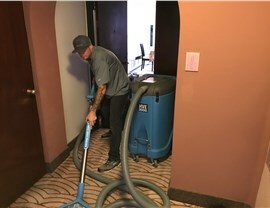 As a member of the Disaster Kleenup International (DKI) network, we’re connected to state-of-the-art equipment and support and can offer you the best water damage services available. 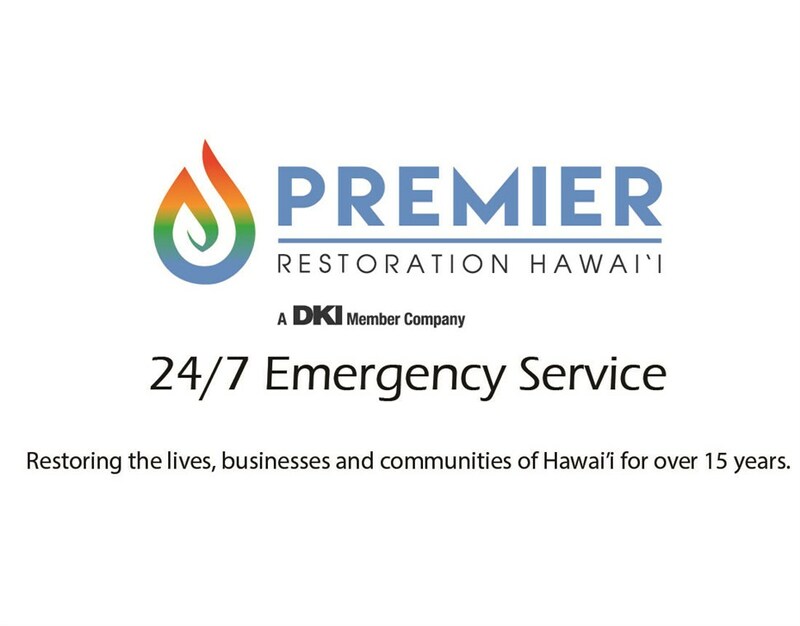 When you’ve been hit with unexpected water damage, turn to the professionals at Premier Restoration Hawaii. You can learn more about our products and services by giving us a call or filling out our online form today to request additional information and your free, no-obligation project estimate.